The ultimate no makeup, makeup look. 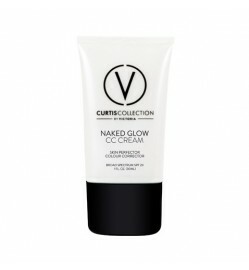 It's Curtis Collection's Naked Glow. It's your skin, only better! 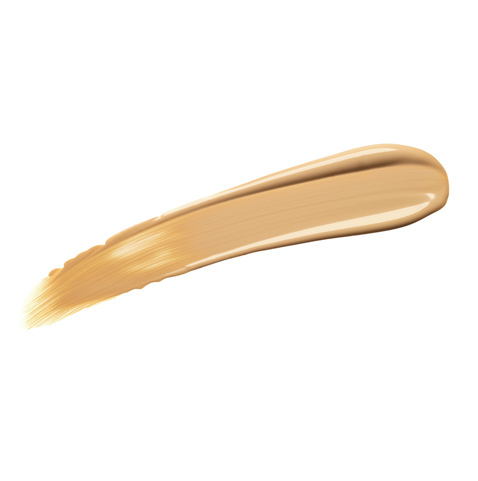 Create even, glowing, flawless skin with the most natural finish ever. Apply CC Cream all over the face and blend well. Watch this magic cream literally disappear into your complexion while instantly colour correcting and perfecting your skin! Highlight and enhance cheekbones by sweeping pen just above cheeks and blending up towards temples. Create a fuller more luscious lip by applying around the lip line before applying your lipstick. Powered by Bio-transformed botanical extracts and photo-reflective pigments, skin is instantly brightened and illuminated with the click of a pen! Dust along the cheekbones and apples of the cheeks. This will warm up any complexion without looking orange or overly bronzed. 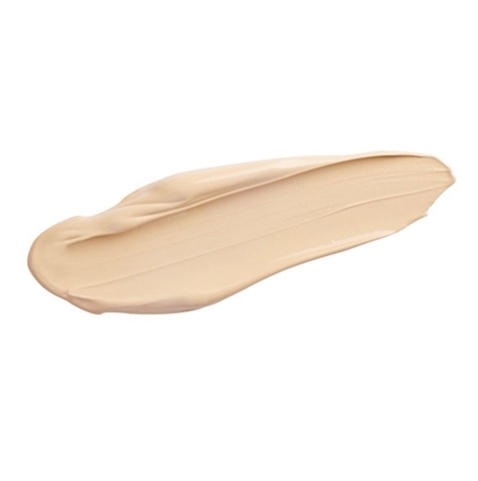 BB Cream stands for Beauty Balm - a full coverage foundation with a built in primer, moisturiser and SPF 30 protection. The ultimate skincare/makeup hybrid. Sweep mineral blush across the cheekbones, using what is left on your brush to add a hint of colour to the hairline and bridge of your nose and a little on the jaw line. This will give your complexion an instant pick me up and sculpt your face in all the right places. 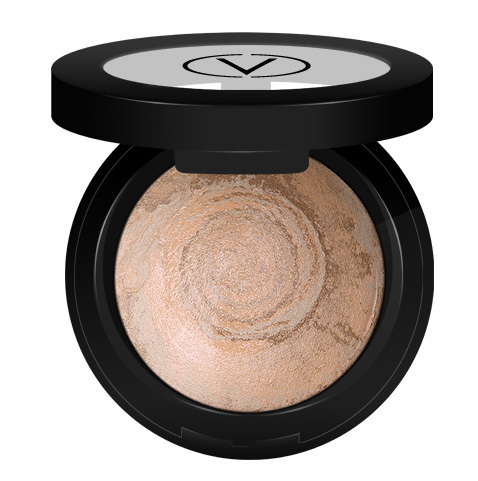 Give your complexion an instant pick me up with our gorgeous mineral blush shades. 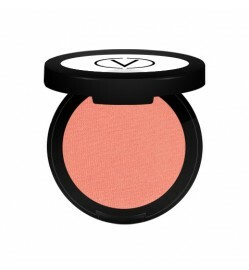 Enriched with powerful antioxidants A, C & E, this blendable, long wearing blush will impart a natural looking flush to your cheeks while deflecting light away from flaws. For full ultra volumised lashes start at the base of the upper lashes using the thicker side of the V shaped brush and zig zag along the lashes from root to tip. To define your lower lashes, turn the brush, using the thinner side, apply colour to the lashes. The thinner side of the brush will ensure that no smudging occurs during application! 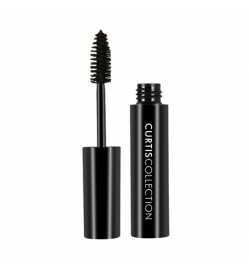 Apply one coat of VX Volume Mascara to upper and lower lashes. For intense volume wait 2 minutes until formula has dried and apply a second coat for extra separation, length and volume! t’s all in the V! For scene stealing lashes look no further than our VX Volume Mascara. Our NEW double sided V Shaped brush has been specially designed to lift and curl lashes from root to tip for extreme volume, fullness and length. Shaping and defining your brows is a great way to frame your face and enhance your eyes. Follow the natural shape of the brow to frame the face. 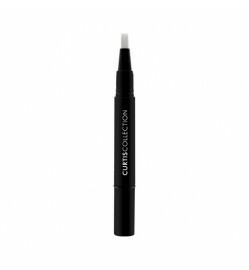 Shake applicator before use and focus on areas where brows are sparse. Use over Glam Lipstick for high impact and brilliant shine. Can be worn alone for a shimmering, luscious pout!